And all the best for the year 2017. 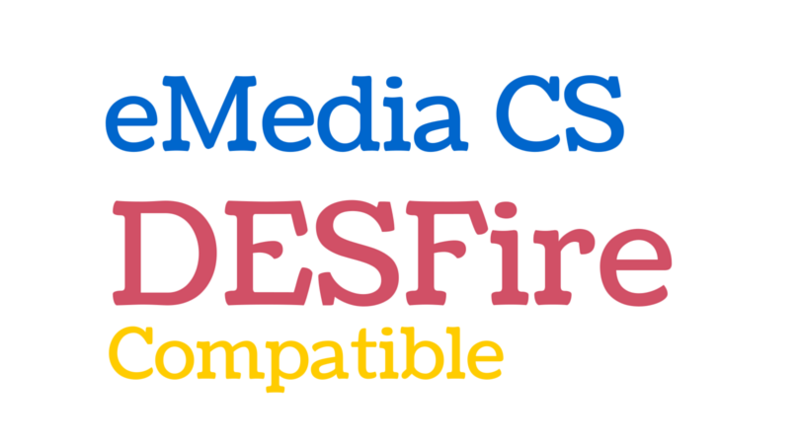 We are really excited to announce that eMedia CS2 is now a few days from release. The entire eMedia Team has worked really hard to make this new version of eMedia a success. This version will give customers a real pleasure using it, with a completely refreshed interface and plenty of new improvements. The Limited Offer "eMedia CS Professional edition at the Price of the Standard edition" is ending the 31st of May 2016. We thank you all for participating to this offer that encountered a great success. Starting the 1st of June 2016 eMedia CS will have a new range of public prices. Note that the prices are now the same in both currencies. This new version of eMedia will be released in September. It will contain a lot of new features & functionalities. A huge speed optimization will allow you to use the software more smoothly and have a whole new experience. You will receive more information about eMedia CS2. Stay tuned! 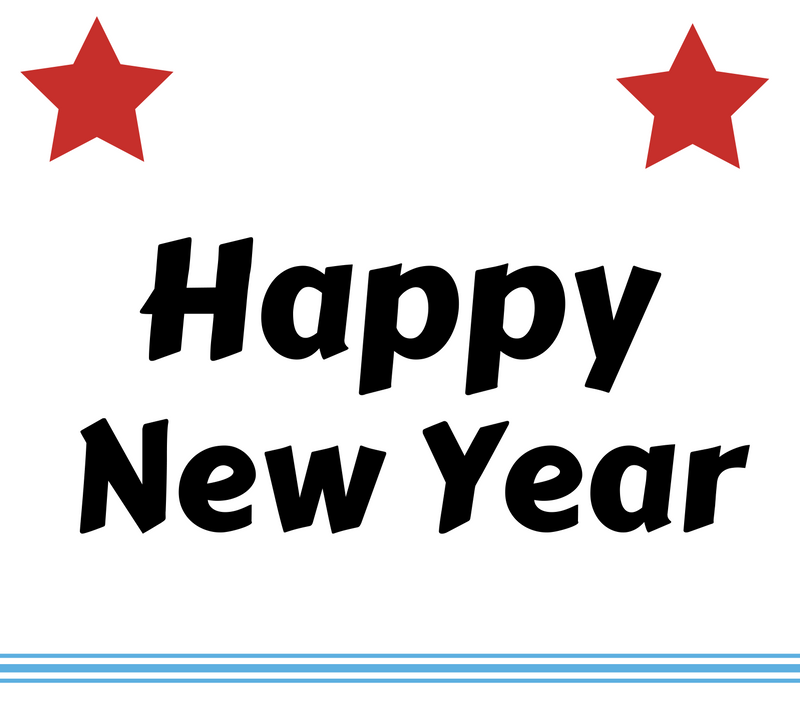 All the Mediasoft Team wishes you a Happy New Year & All the best for 2016! Cartes 2015 arrives in Paris in less than a month now. This year again, we will be attending the event! This tutorial will guide you through the Database connexion process. Of course, this tutorial is available in English and in French. You can also check our other tutorials in English or in French. If you have any question, please don't hesitate to write to us.